Please join me in my mission of competing for something bigger! I’d like to use my participation in the Alamo Showdown Classic to raise money for Special Olympics Texas. In attempts to provide Special Olympics Texas with more resources AND to make my bodybuilding efforts about more than just about me, I would like to ask you to support Special Olympics Texas through my participation in the upcoming Alamo Showdown Classic. 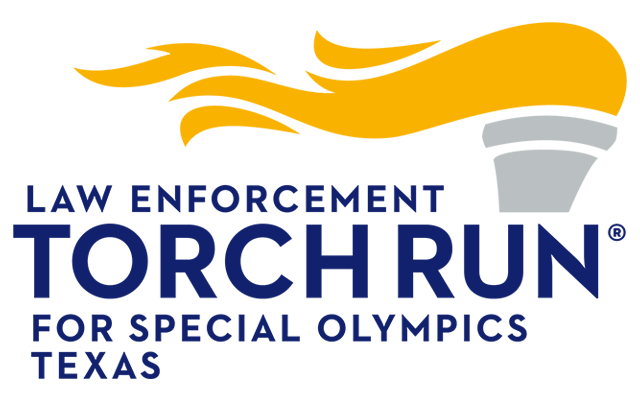 I’m asking you to “sponsor” me by donating directly to Special Olympics Texas. My name is Jordan Young! Thanks for your interest in this great cause!! I am a lifelong athlete, a personal trainer, a coach, and the owner/operator at "Tatanka Strength & Wellness." On November 3, 2018 I will be stepping on stage at the "Alamo Showdown Classic!!" This is a bodybuilding show sponsored by the Naturally Fit Federation. The show will be held at the "Shrine Auditorium," located in San Antonio, TX. Click here (http://alamoshowdownclassic.com/ ) for more info on the show's details, or to purchase tickets. I am going to be competing in the men's physique division, and although I'm REALLY excited to push myself and to give my absolute ALL into crafting the best physique I can possibly present on stage.... I am EVEN MORE excited to try and raise awareness for a very special cause! Special Olympics Texas. 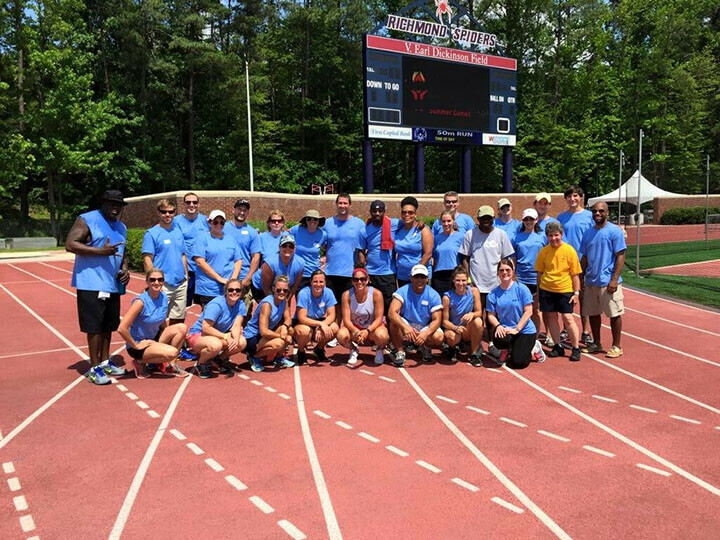 In 2015, my employer invited a group of people to volunteer at a "Special Olympics- Track & Field Event" (held in Richmond, VA). Going into the event I didn't quite know what to expect. I was hoping to go and encourage the athletes and help out in any way I could. INSTEAD, I was the one who walked away encouraged/straight up inspired. These athletes, DESPITE THEIR CHALLENGES, went out there and gave their absolute best! They were smiling from cheek to cheek, they were high-fiving each other, hugging each other, and having the time of their lives! 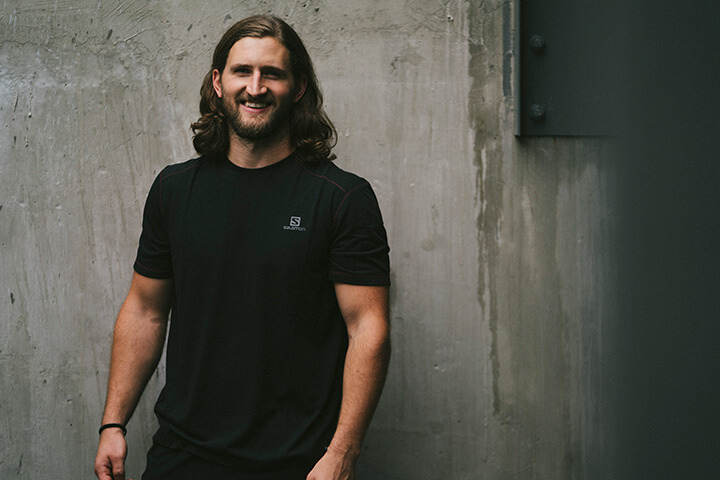 This platform, of sport and competition, seemed to give these athletes a way to connect with other people, it gave them a place to feel like a champion, and to feel like they can do anything. Long story short...IT WAS VERY COOL! 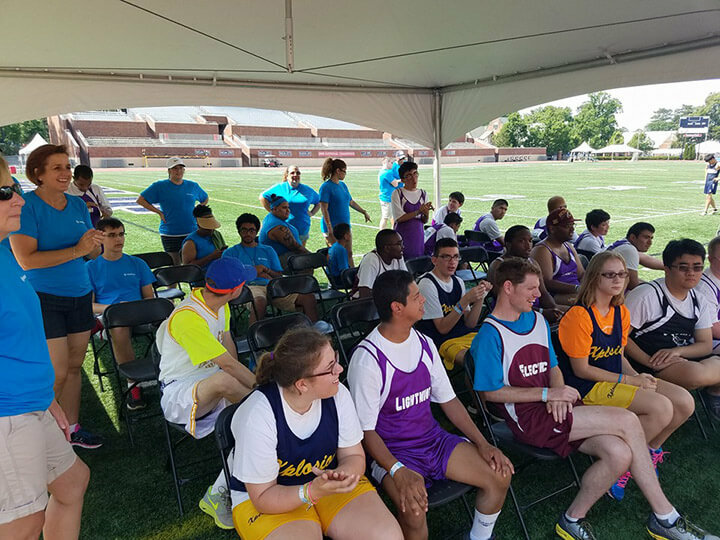 Thinking back on that experience, I can't help but think about all the hard work and resources it took to put on that event, AND the hundreds of other events put on by "Special Olympics" every year. THIS IS WHERE WE COME IN! 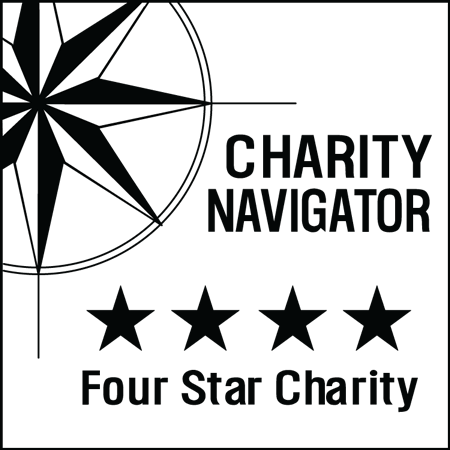 If you can’t donate please consider VOLUNTEERING with me at the upcoming Run with the Heroes 5k event on October 14th at Camp Mabry located in Austin, TX.